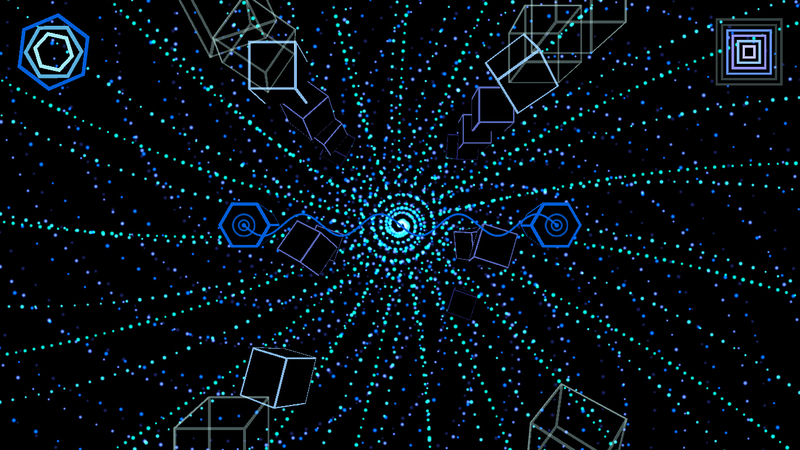 Oort is an avoider game with a dedicated light-based controller. 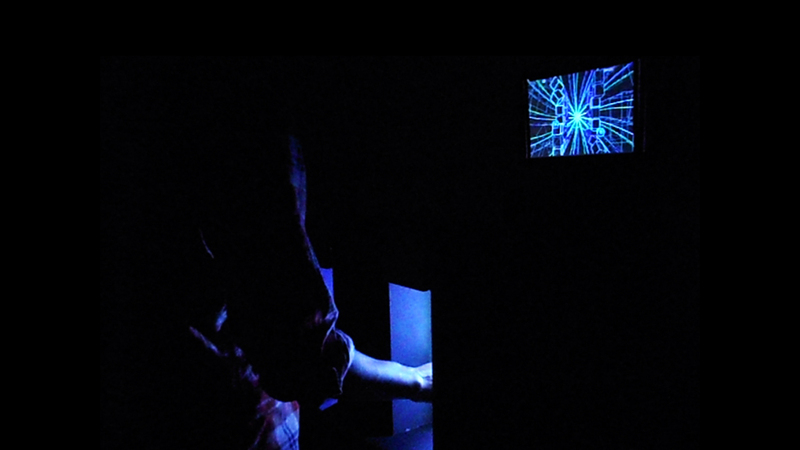 Players move their hands along light bars to move the engines of a podracer-like spaceship to travel through a hypnotic geometric space. Each of the pods is associated with one of the player's hand. 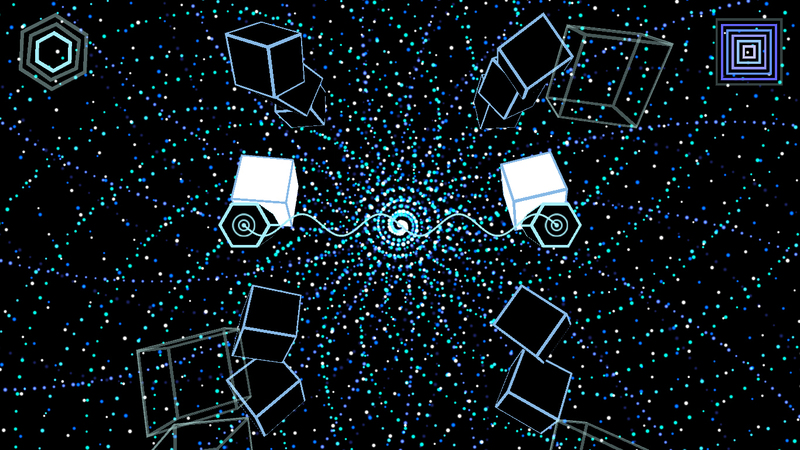 Players must move their hands vertically to avoid collision with scraps coming their way faster and faster on the rhythm of the percussive musical background. Each scrap avoided produces a randomly generated note making the game's melody.